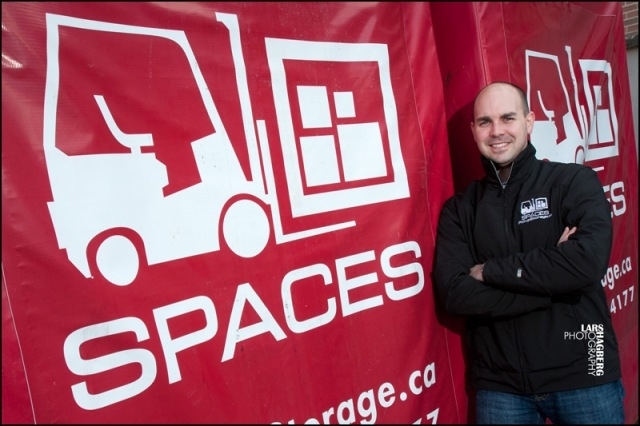 At SPACES STORAGE, we know you have many more appealing things to do on your weekends than dealing with traditional time consuming, labour intensive self-storage, or renting a truck to move across town. We know that as a consumer you have a lot of options when it comes to regular self-storage, but we are here to say that none of them stack up to what SPACES can offer you! Since 2009, we’ve been solving an old problem in a new way. Whether you need a storage vault for relocating the contents of your home or your business, SPACES has developed a system that gives you more flexibility, greater convenience, better customer service and less stress than existing moving companies and storage alternatives. Not only that but SPACES prices are fair and competitive because you only pay for the storage containers you need.